ChexSystems is a reporting agency that banks use to report individual history of checking accounts. This report makes it difficult for people to open a new checking account if they have a poor credit history, have written several bad checks, haven’t paid overdraft charges or have otherwise mismanaged their checking account. Most banks will refuse to grant an account to someone with a bad ChexSystem report; however, there are banks that will offer these individuals a “Fresh Start” checking account to provide them with the opportunity of getting their financial dealings back in order. The Fresh Start checking account at First American Bank is designed for individuals who have been refused a checking account by other banks. The bank does require a minimum balance of $50 to open the account but does not imposed a minimum balance after that. The account holder must pay a monthly service fee to maintain the account. 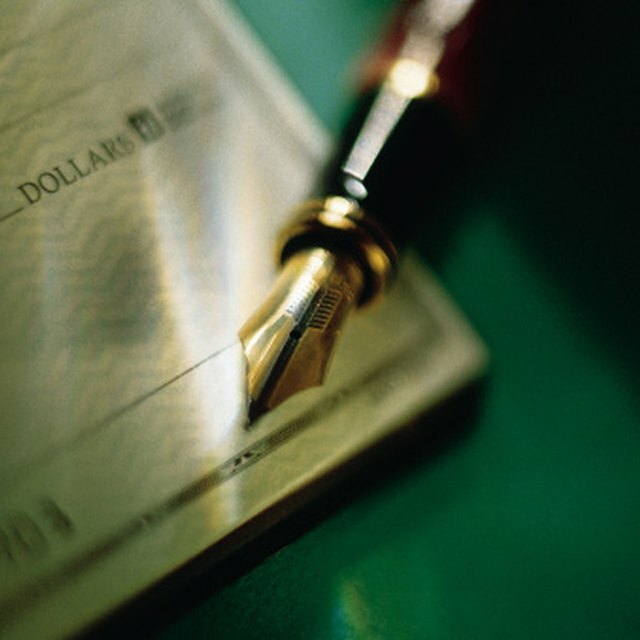 Some banks that service these types of accounts limit the number of checks that the account holder can write each month; however, First American Bank does not. Account holders of the Fresh Start checking can use the online banking and bill payment, get free e-statements and a MasterCard debit card that is connected to the checking account for purchases. Central Bank allows interested individuals to apply and open an account for their Fresh Start Checking account online. This allows people who may not live in the same area of the bank to take advantage of the program. The features of the Fresh Start Checking account include free online banking, free online bill pay and free e-statements when enrolled in online bill pay. There is a minimum of $50 required to open the account, and a monthly service fee is assessed to the account. After the account has been open and active for 30 days, the owner can apply for an ATM card; however, a debit card is not allowed with this account, as of October 2010. Liberty Savings Bank offers its Clean Slate Checking program to individuals who have been reported to ChexSystems or have bad credit and can’t get a traditional checking account. The Clean Slate Checking program is designed to help customers rebuild their financial history. This program does not require a minimum balance to be kept in the account. Once a customer has gone one year without creating an overdraft on the account, the account is converted into a traditional checking account of the customer’s choice.